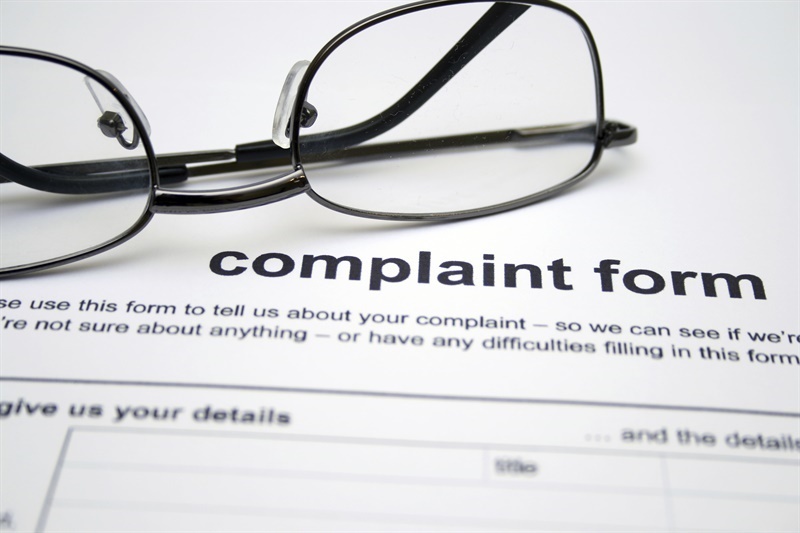 A snapshot of complaints received by the Parliamentary and Health Service Ombudsman (PHSO) reveals a high number of complaints made to the NHS and consistent failure to learn from mistakes, the PHSO has said. Of the 133 cases in the report, which were investigated between July and September last year, 93 were about the NHS. In another PHSO report last year, nearly 80% of complaints were about the NHS. Julie Mellor, the PHSO, said: “The NHS provides excellent care for patients every day, which is why it is so important that when mistakes are made they are dealt with well. In one incident in the report, Alder Hey Children’s FT was required to pay £1,000 compensation to the complainant after it took 29 months to diagnose her son with autism and dyslexia, meaning he missed out on early intervention and support.